After focusing on Kahlúa, we can bring out the coffee liqueur which usually comes to mind when talking about the subject, or indeed after finishing a hearty meal. But what makes Tia Maria stand out above the rest so-to-speak? To dispute, Dr. Evans discovered the drink after World War II, and he began reproducing it. Since the company called Tia Maria International Limited was incorporated in 1929, this seems unlikely. 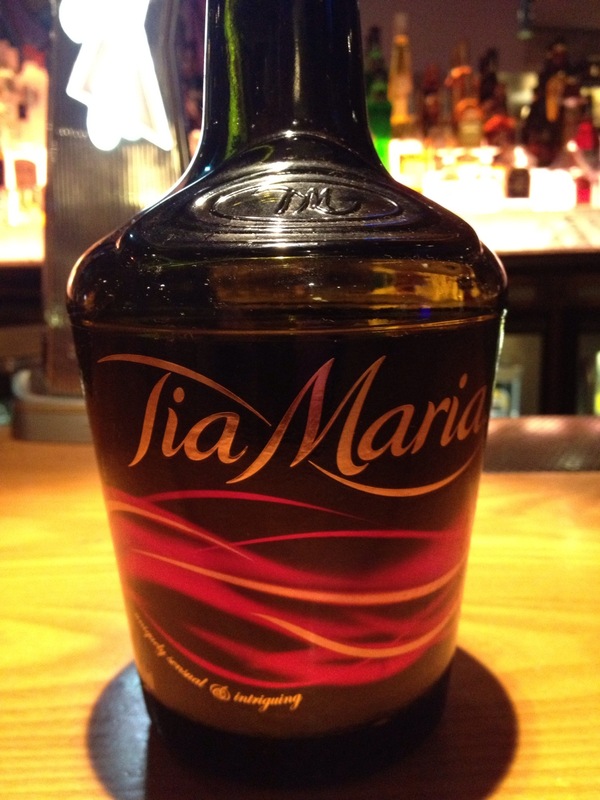 Either way, Tia Maria is in our stores, bars and restaurants, partly due to the fact that its first television ad campaign in the 1980’s, featuring Iman, the famous supermodel and wife of British rock star David Bowie, brought the attention of Tia Maria to global attention. Fresh coffee on the nose with a slight raw roast following. Very soft on the palate however, with a slight sweetness following a whisp of coffee and rum blending together. Combine all ingredients together with crushed ice in a boston shaker and shake. 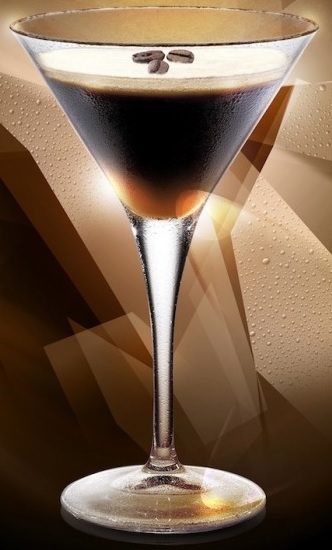 Fine strain into a martini glass and garnish with coffee beans. Combine all ingredients together with crushed ice in a boston glass. 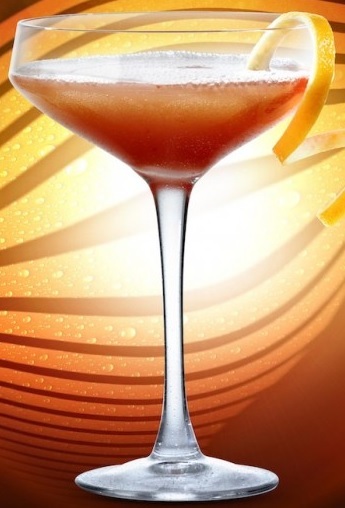 Shake and fine strain into a coupet glass and garnish with an orange twist. Tia Maria is an all-rounder. Great on its own, even better within a cocktail. With its closest rival of Kahlúa, coffee liqueurs set the trend for your after-dinner drink and something a little bit more extravagant than your normal choice of coffee. And don’t forget, just because you don’t see them on a menu too often, a bar will more than likely stock it. Don’t be afraid to ask, after all, it’s your night. day-out can get a little boring. To tell some they are not achieving much with the 10,000 steps program and now they must do more intensely could result in some giving up completely.